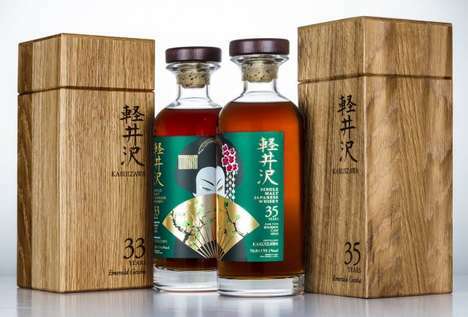 Japanese whiskey is the current craze in the collector alcohol market, but the recent sale of Yamazaki 50 year-old single malt broke records at an auction in Hong Kong. 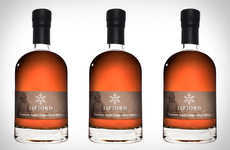 Selling for HK$2.3 million -- equivalent to $298,879 USD -- this rare bottle sold for more than twice the estimated amount. 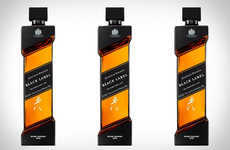 This bottle was the most expensive sold during the auction and came from a private collection of an anonymous aficionado. 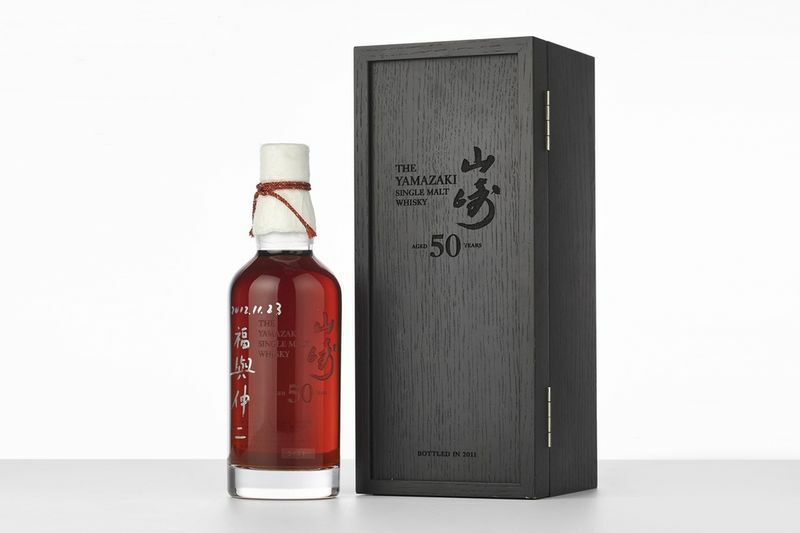 Produced by Suntory, and made by Japan's oldest distillery, the Yamazaki 50 year-old single malt was part of a limited run of bottles released in 2011. 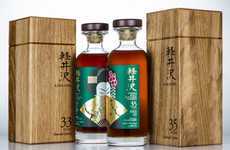 This record setting bottle further cements the craze surrounding Japanese whiskies and further pushes the appeal of these whiskies in an ever growing collector market. 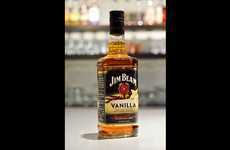 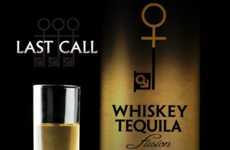 This sale also shows the growing luxury alcohol market in Asia. 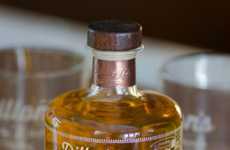 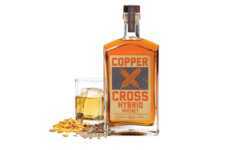 Hong Kong has always been a hub for Eastern and Western connections, but with this sale, the whiskey craze seems to have arrived in China. 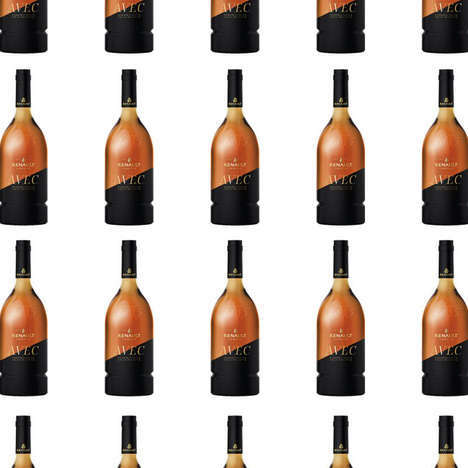 Other sales made during this auction included ten bottles of 1976 Richebourg from Henri Jayer, a decanter of Macallan’s 50 year-old 1949 and another Japanese whiskey, a 1964 Karuizawa.